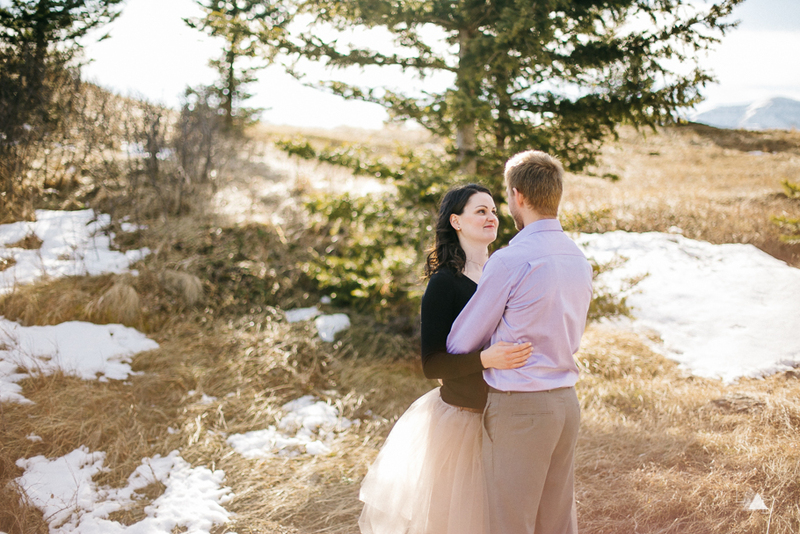 We are absolutely blessed to be photographers in the beautiful province of Alberta. 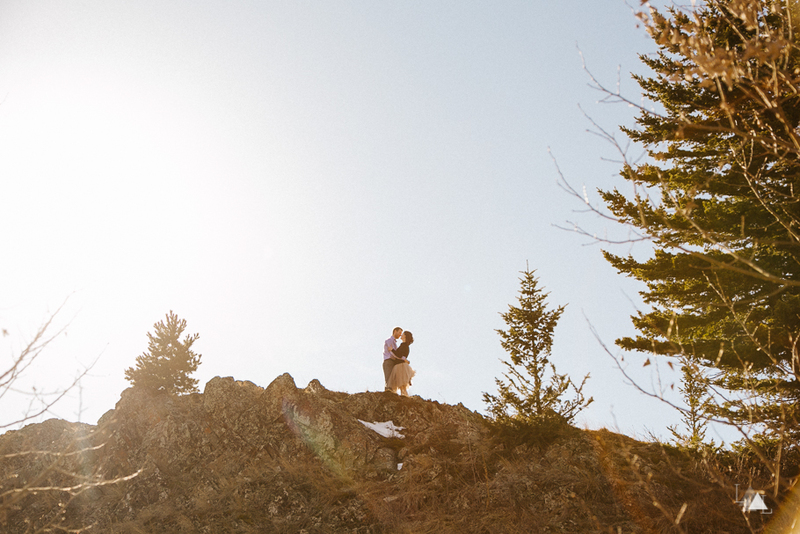 Being adventurers at heart, we love that we are never far away from gorgeous mountain ranges, and hidden gems like the Leitch Collieries Provincial Historic Site in the Crowsnest Pass. 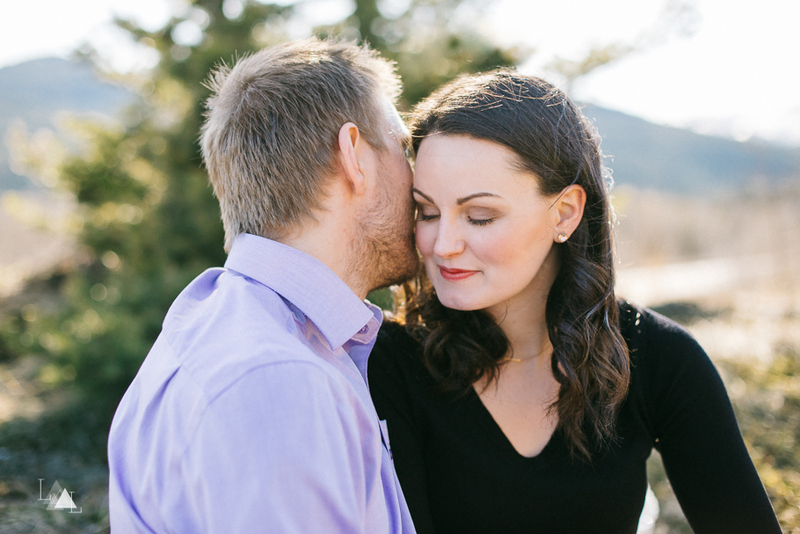 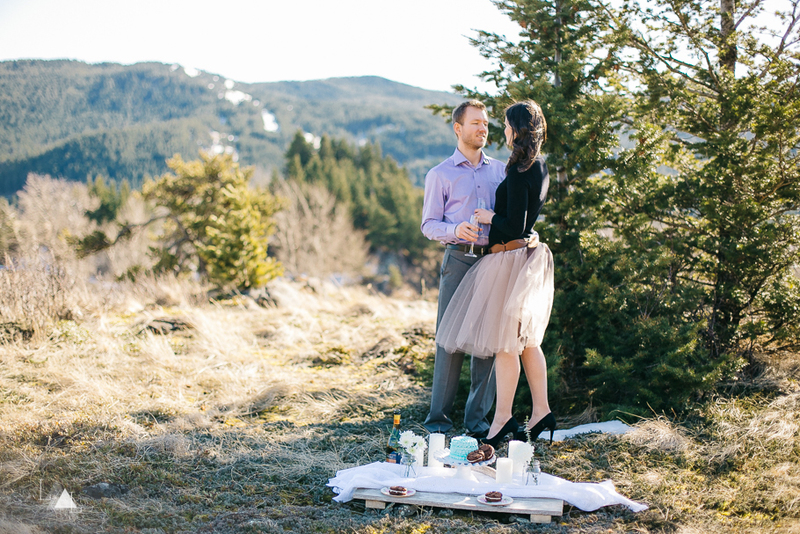 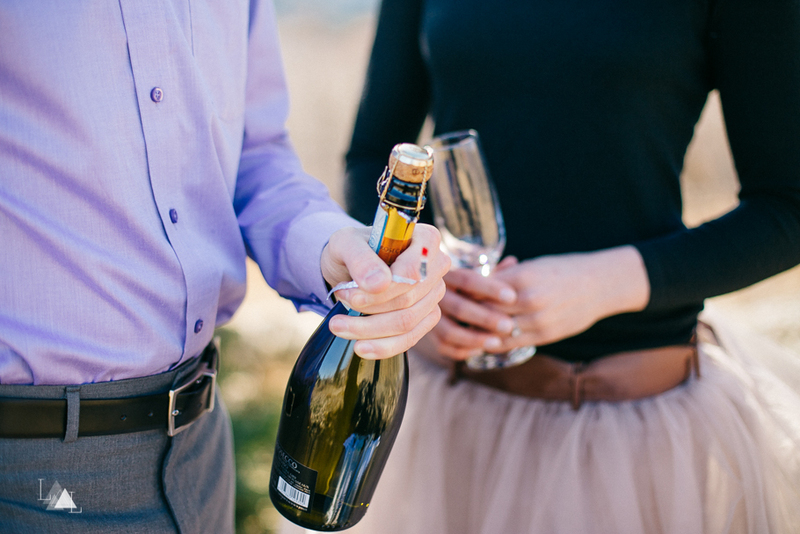 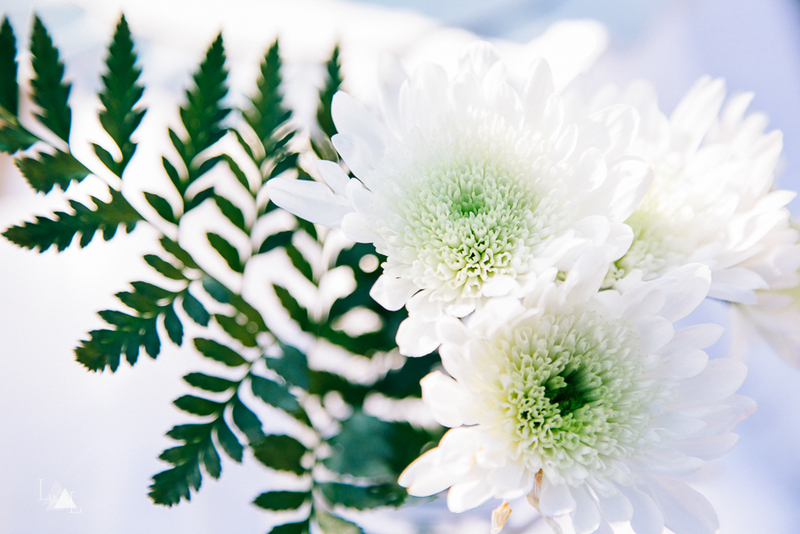 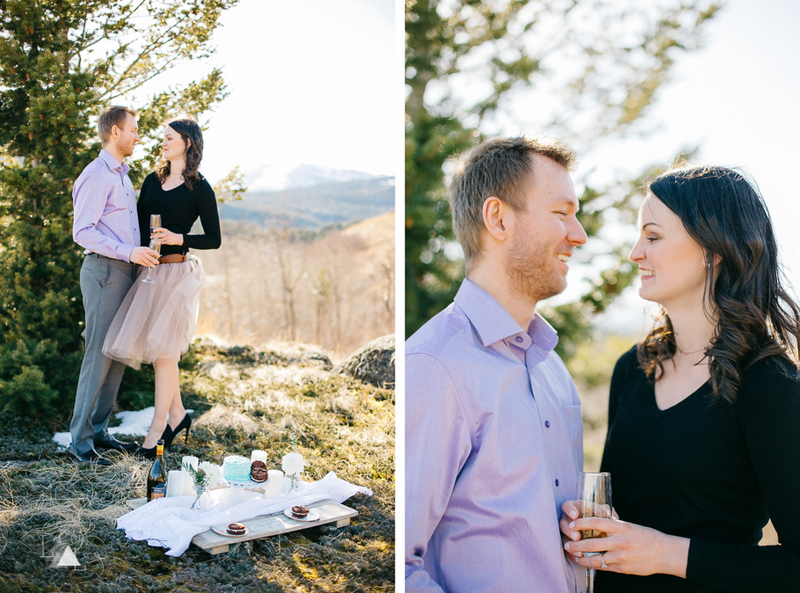 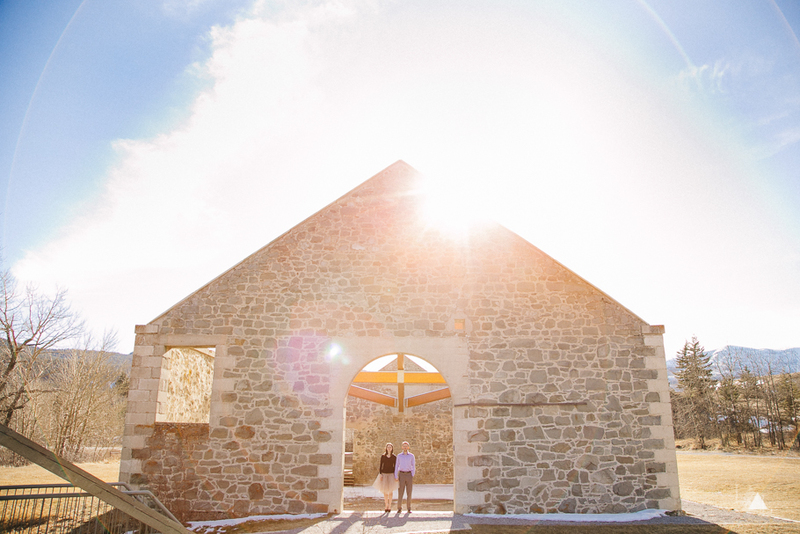 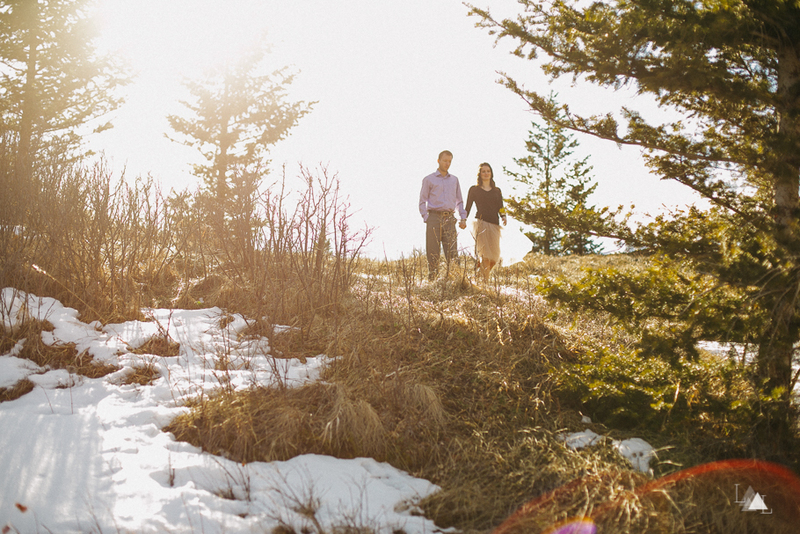 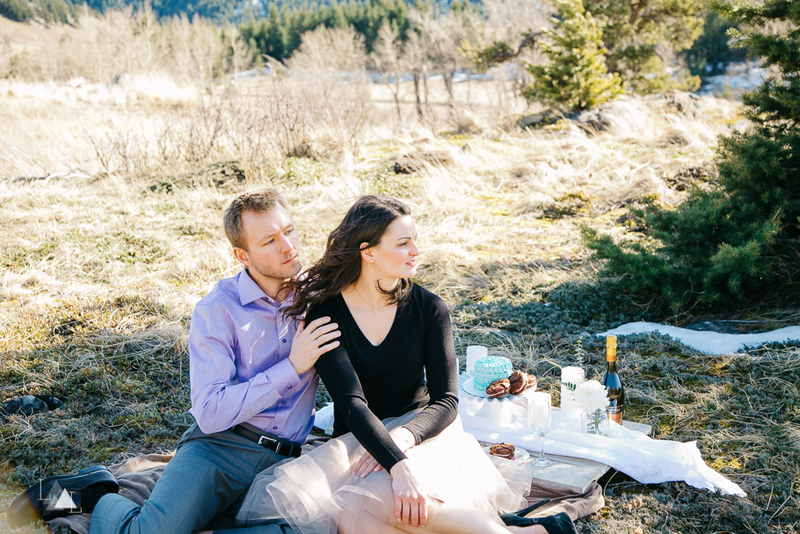 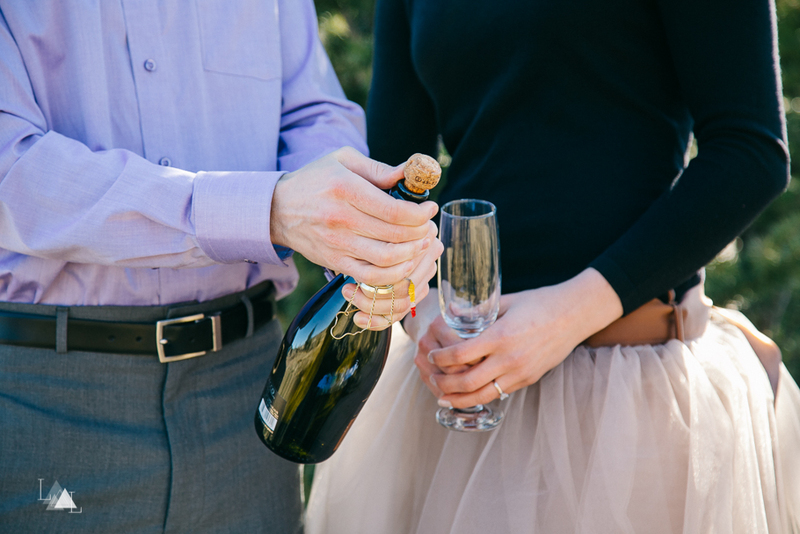 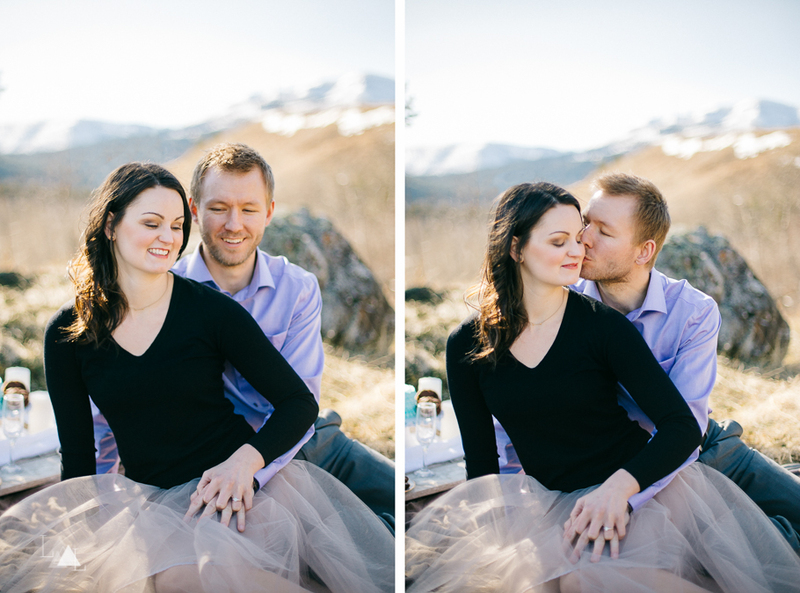 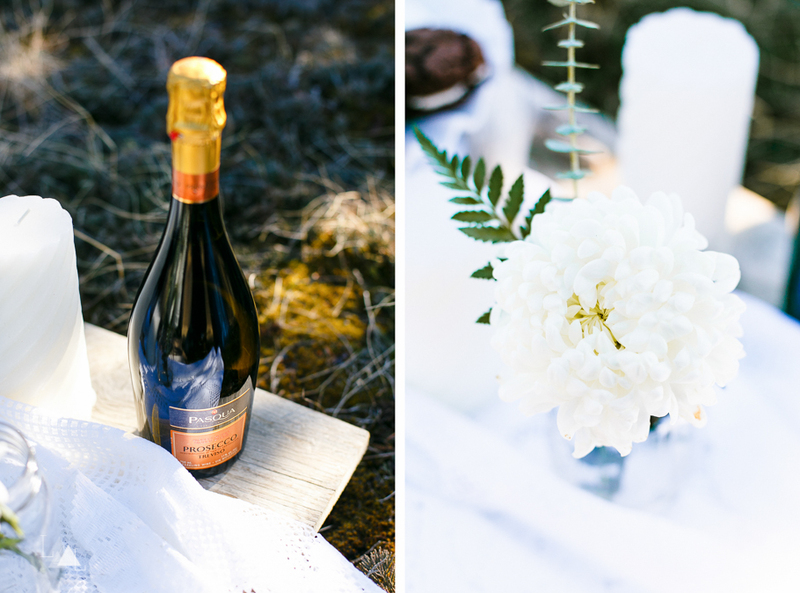 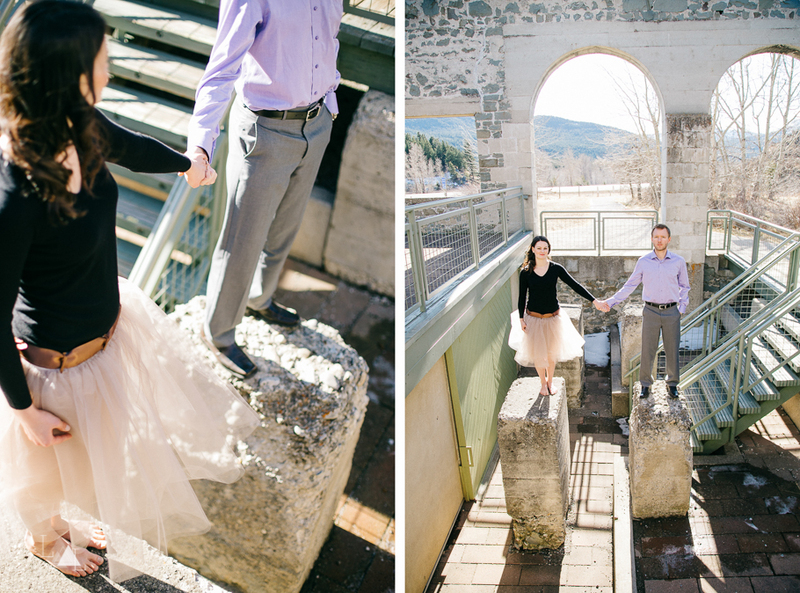 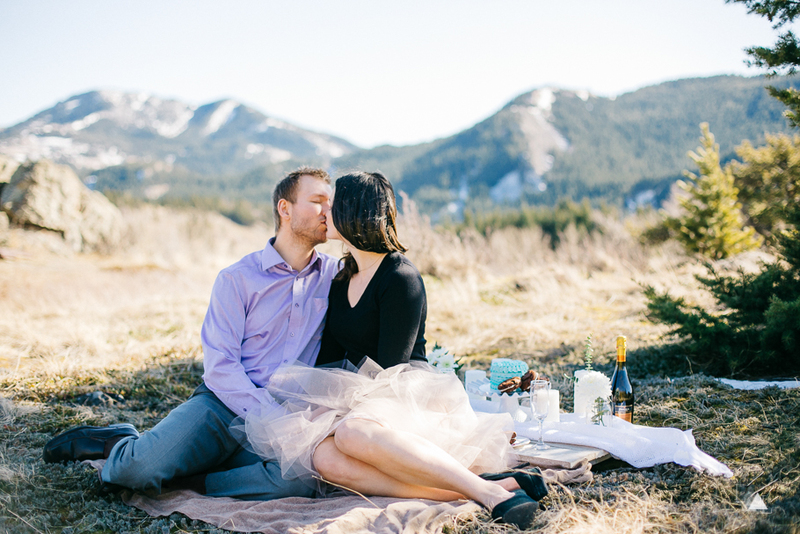 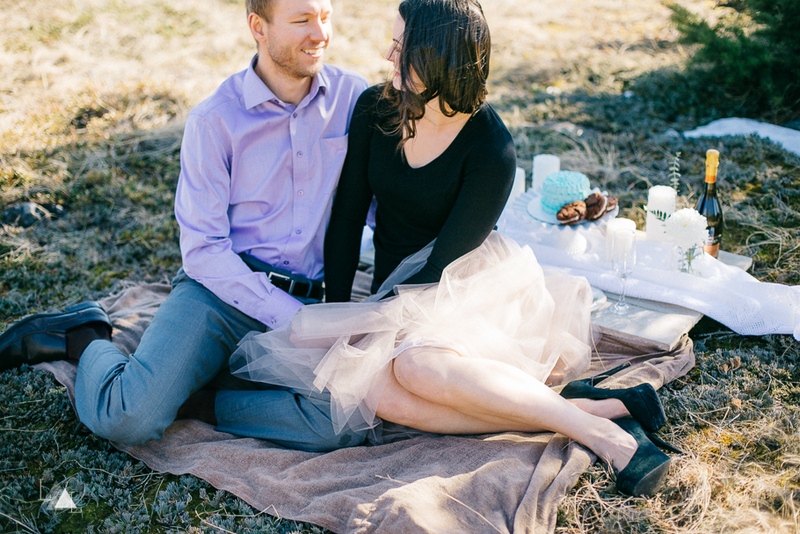 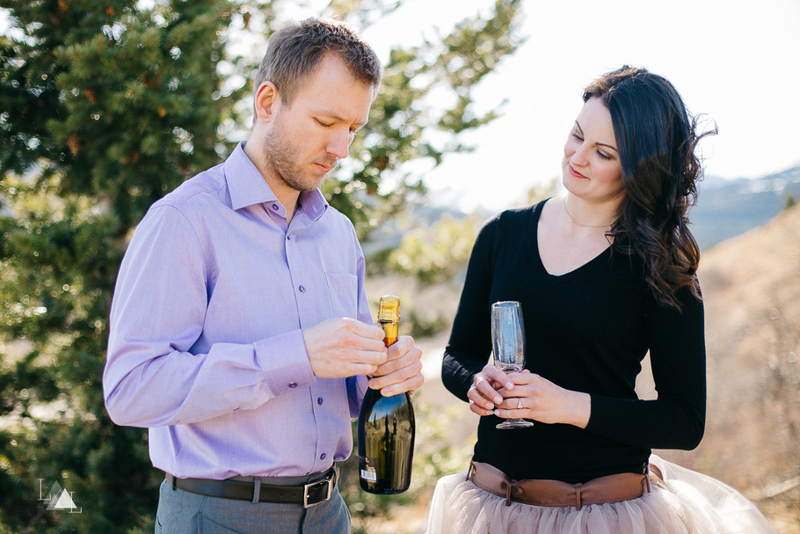 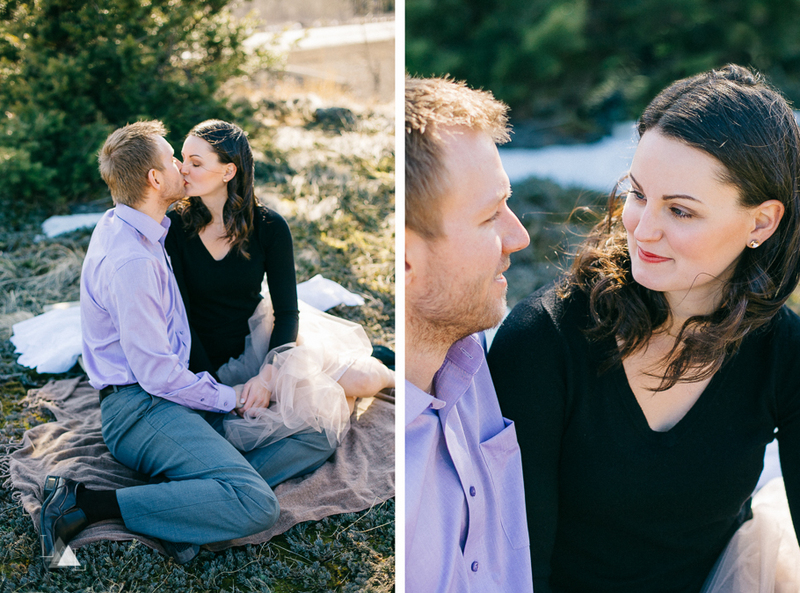 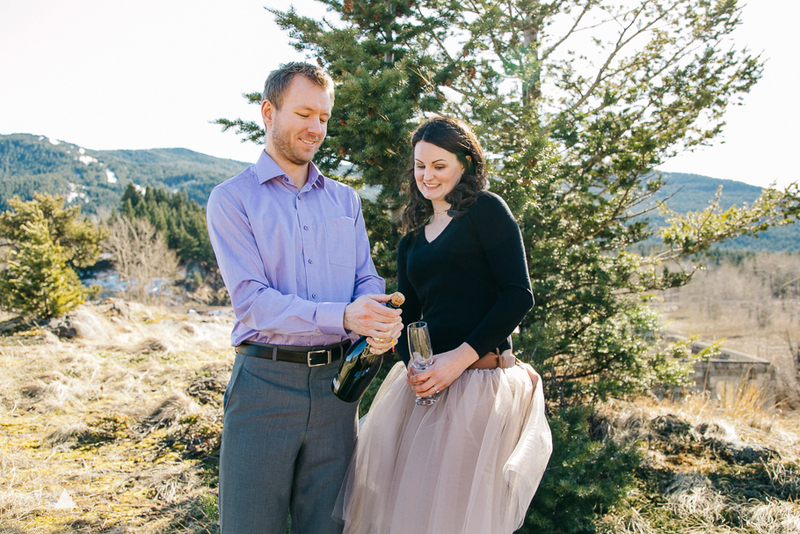 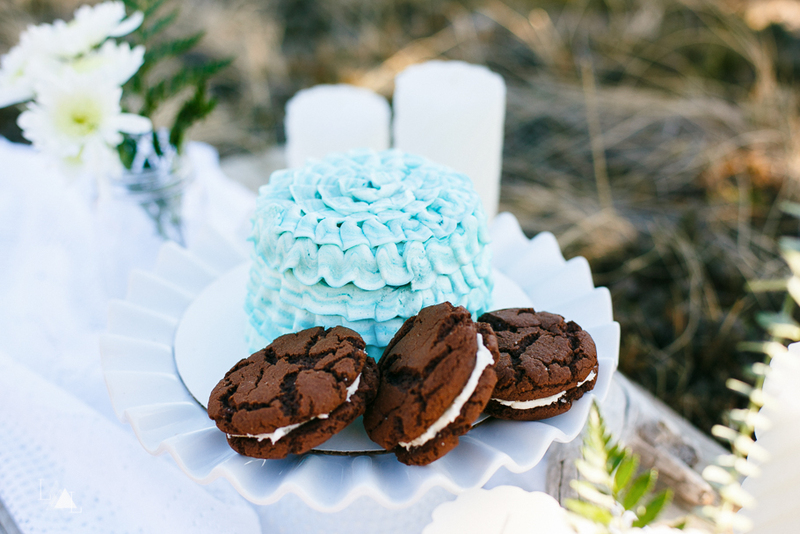 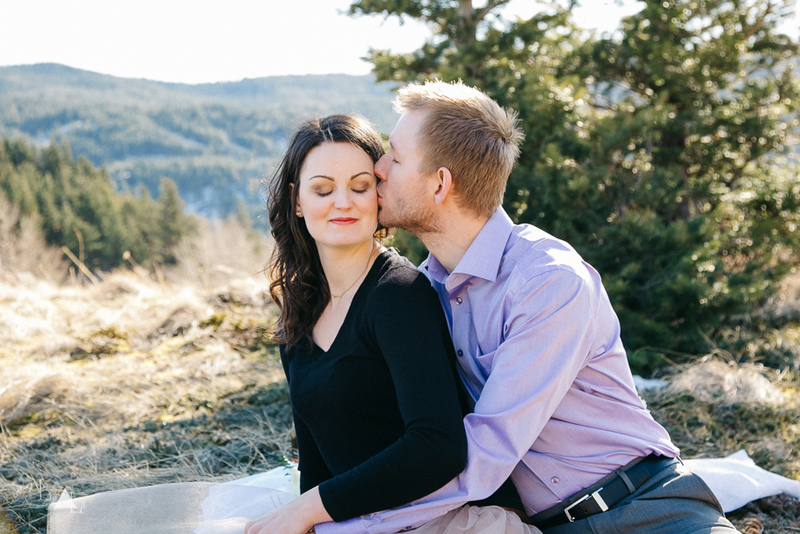 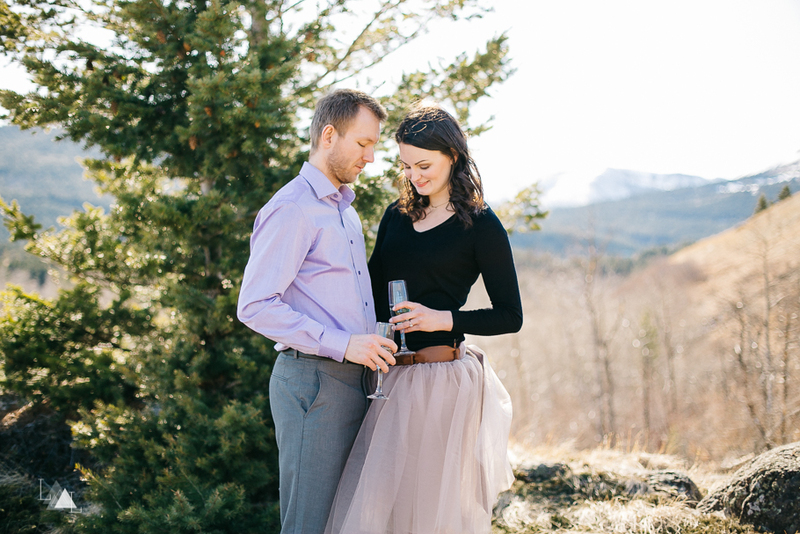 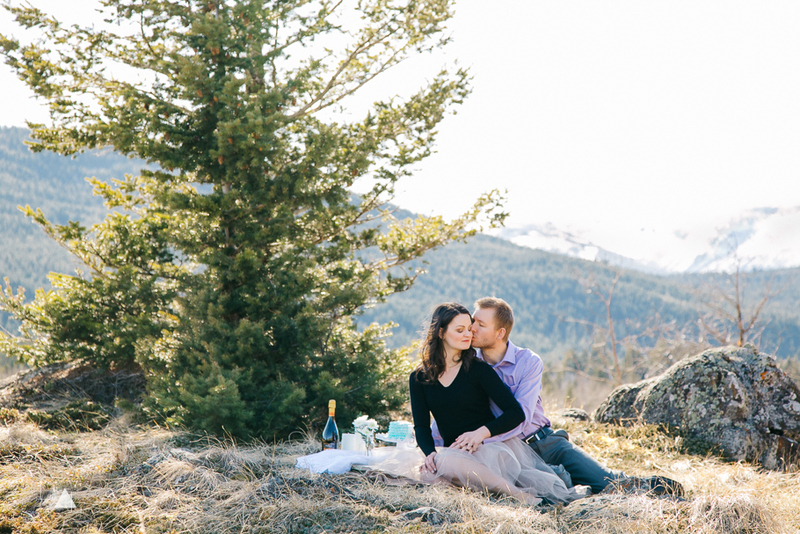 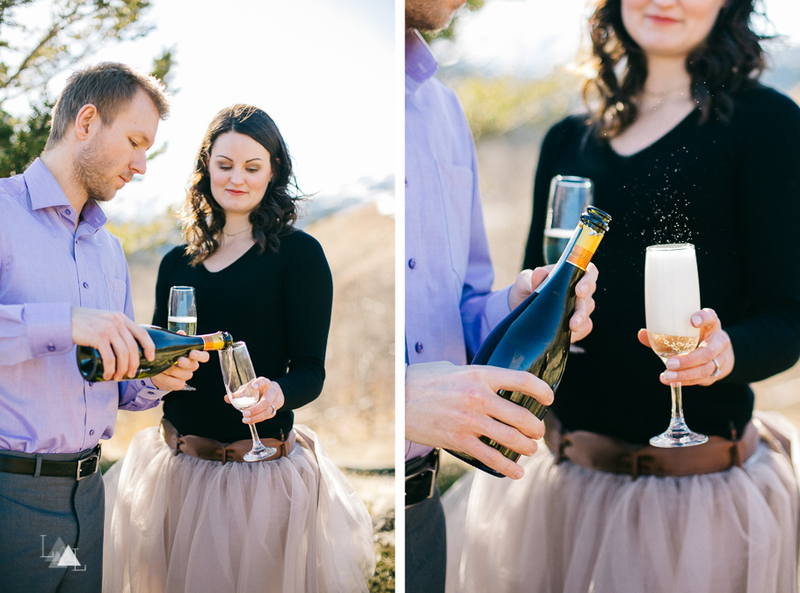 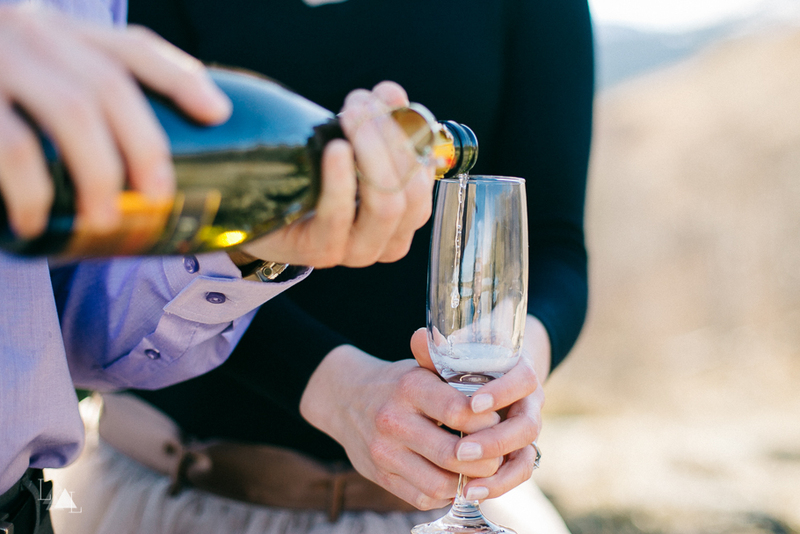 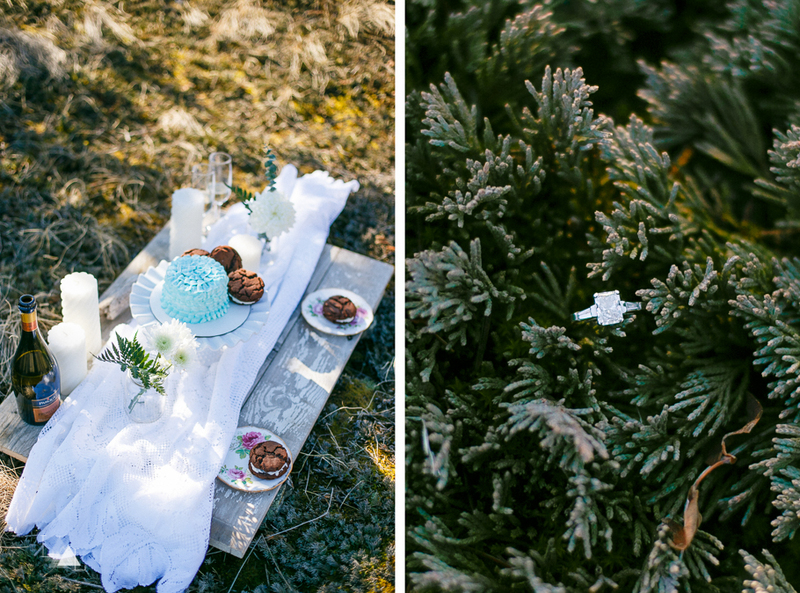 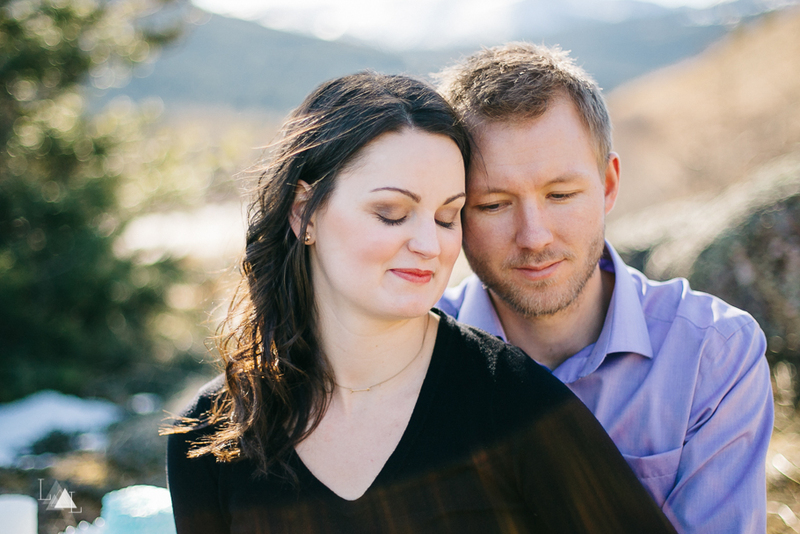 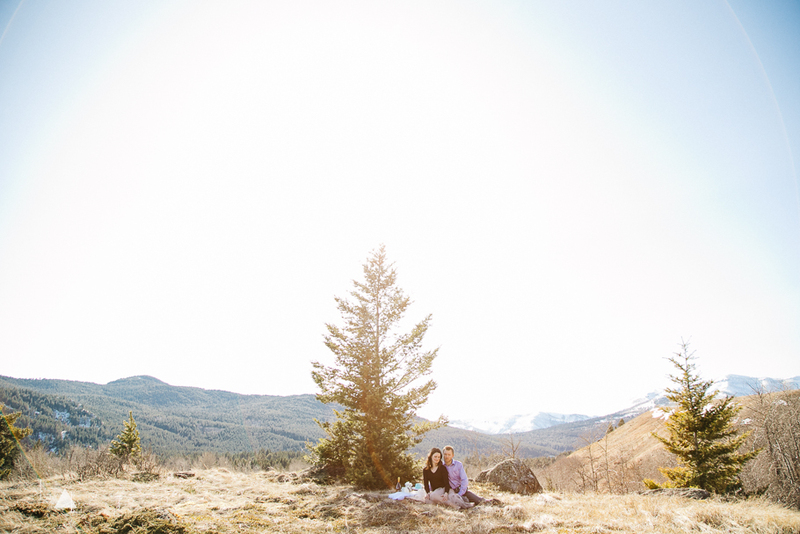 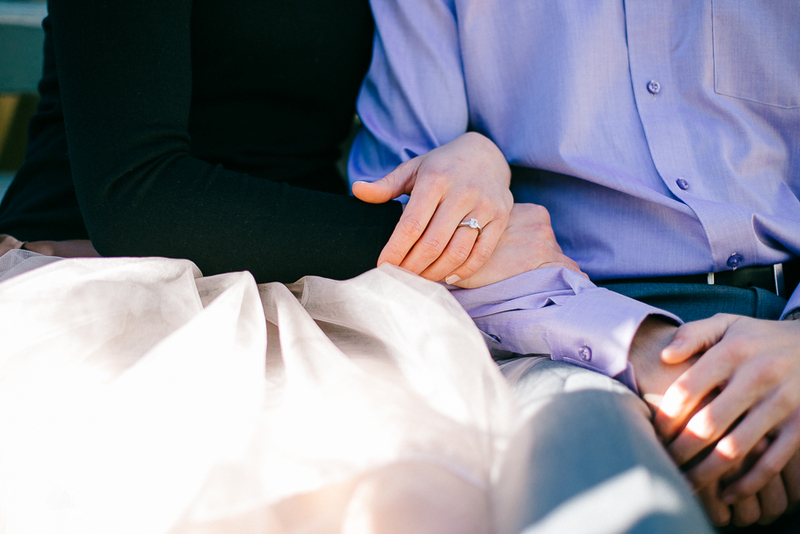 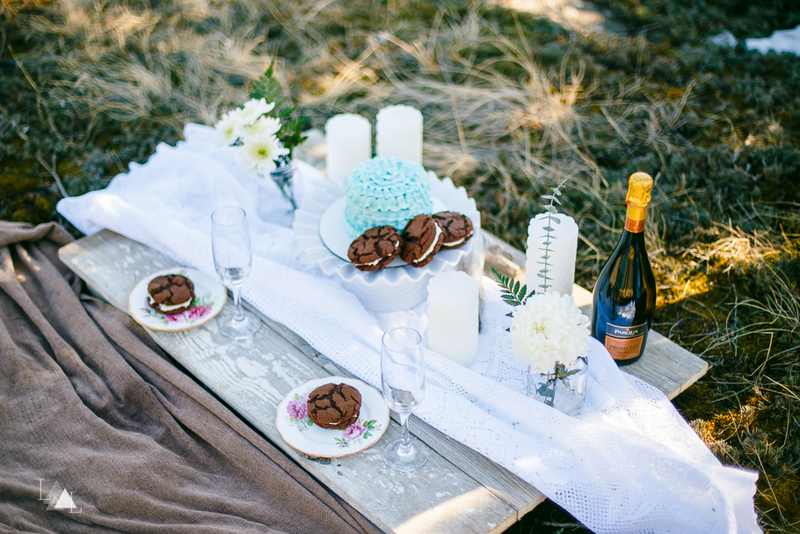 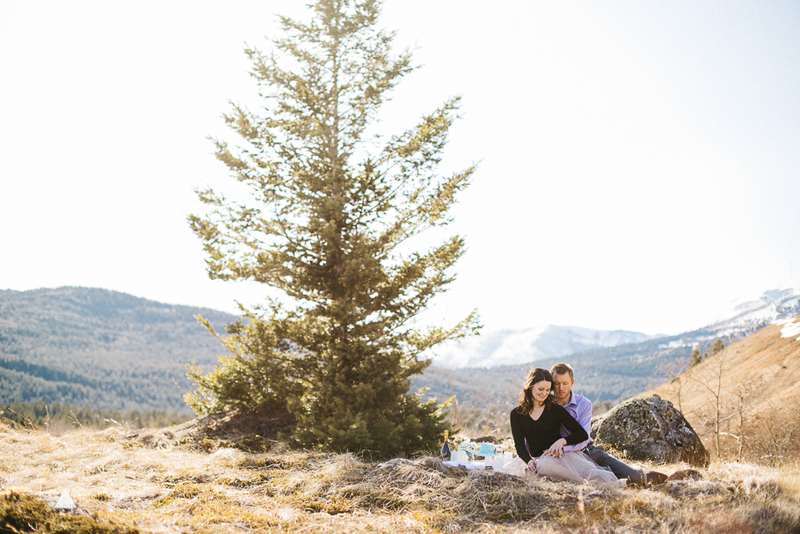 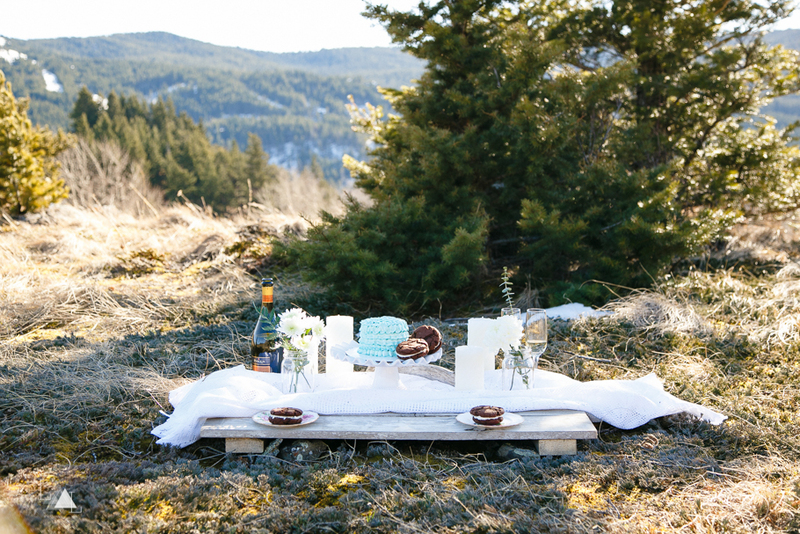 Since Brett + Kirsten share our love for the mountains, we met up with them at this amazing location for a romantic mountain-side picnic, complete with wild flowers, champagne and treats. 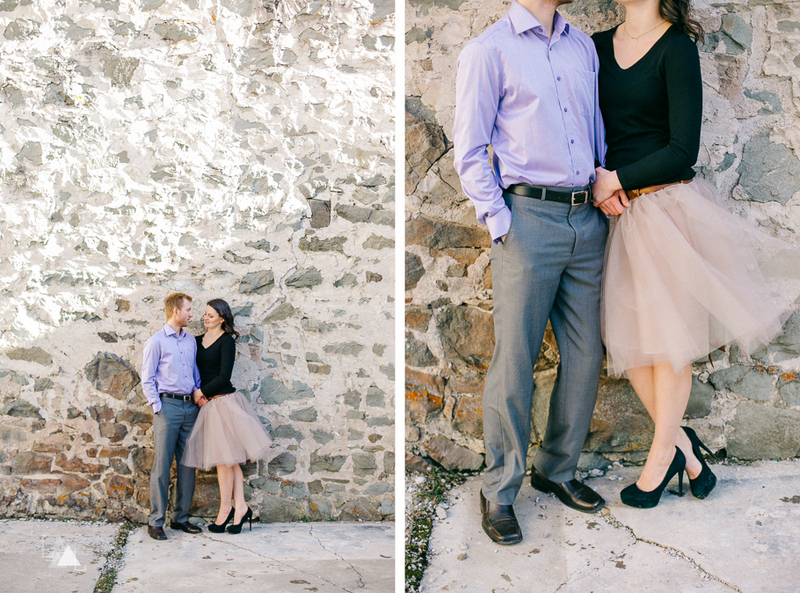 They looked absolutely fantastic! 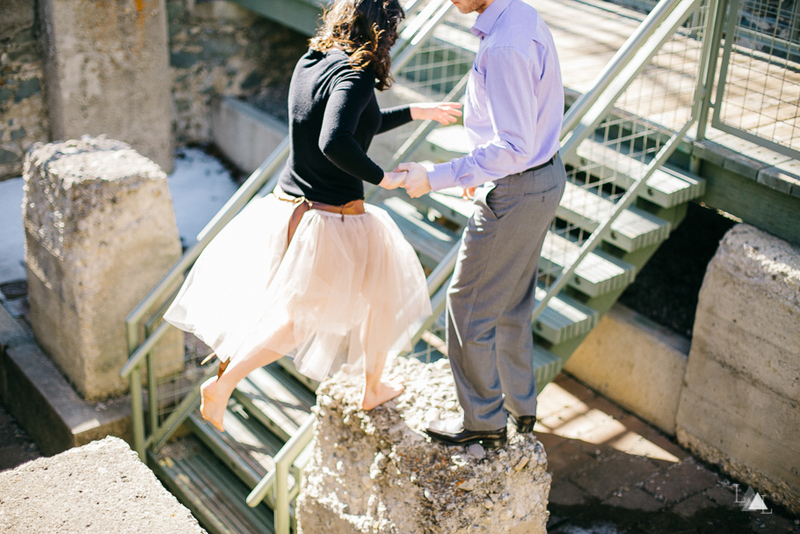 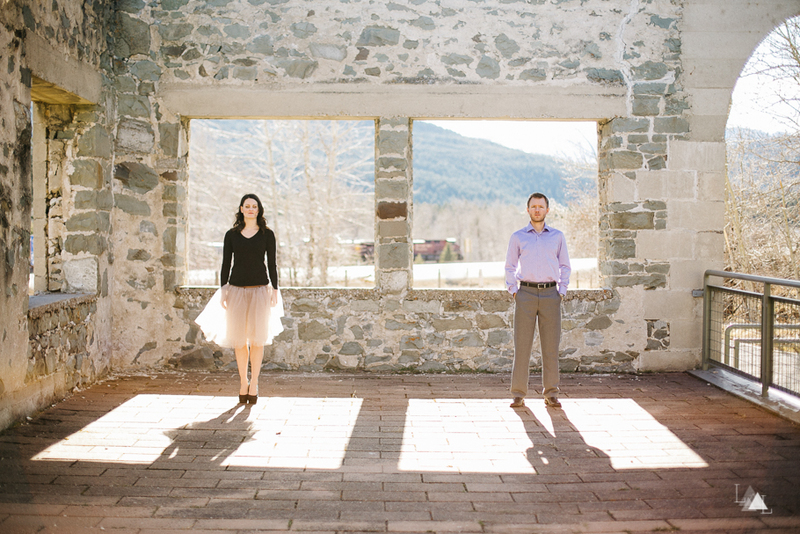 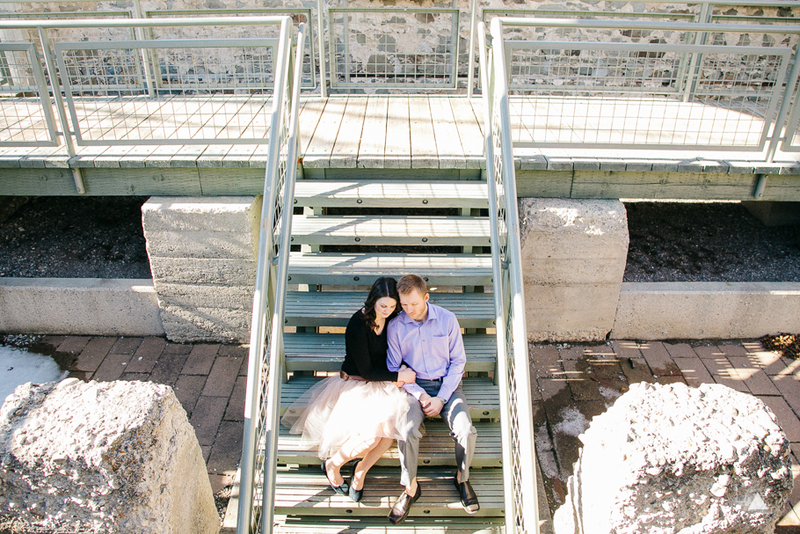 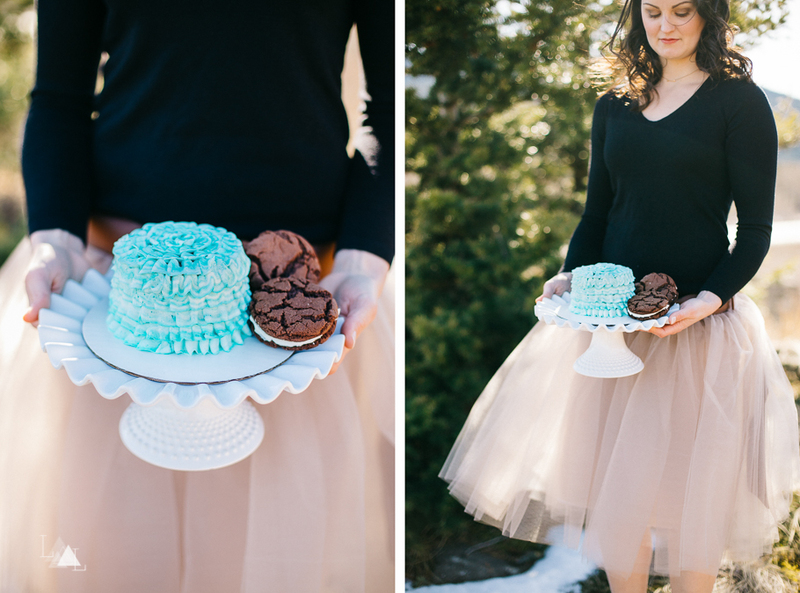 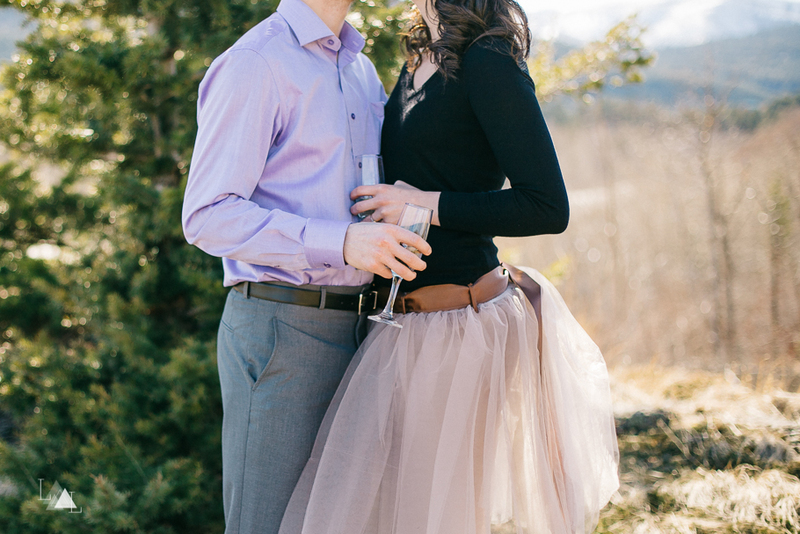 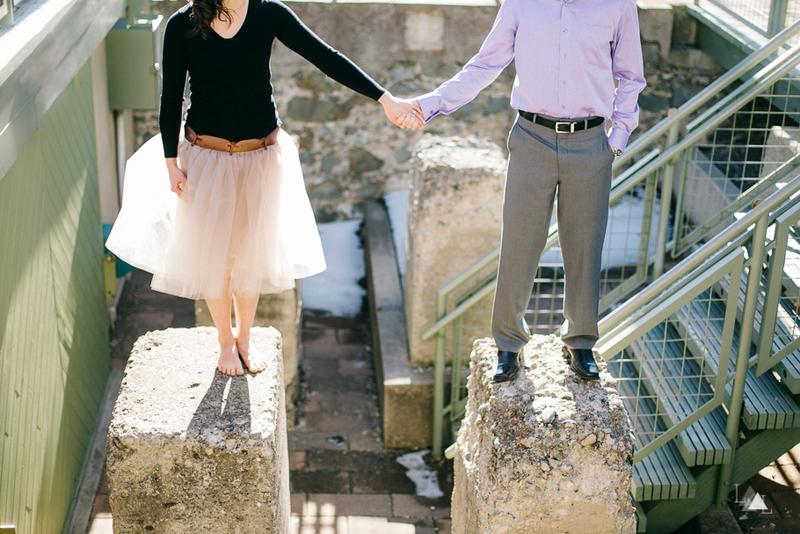 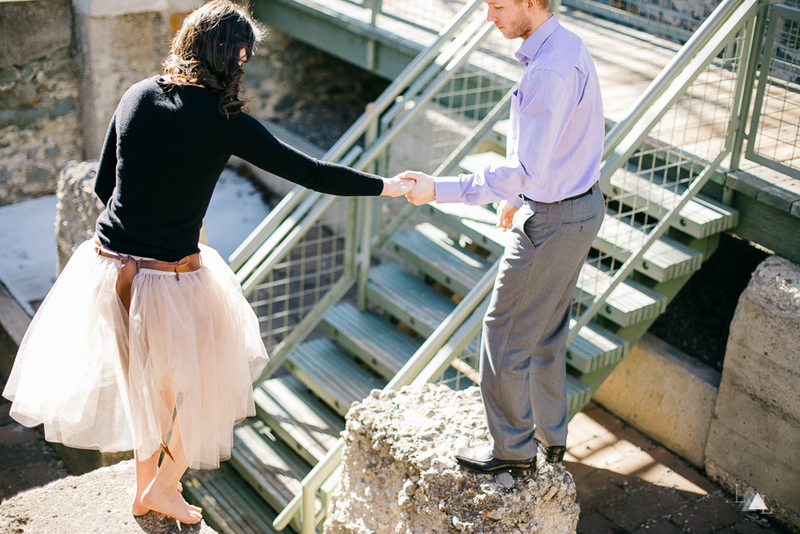 In fact, Kirsten's gorgeous skirt was handmade by her mom! 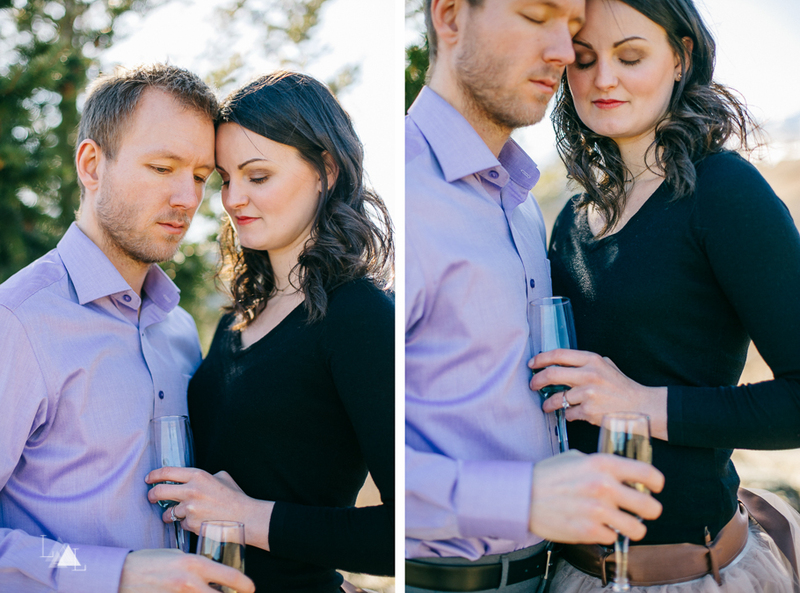 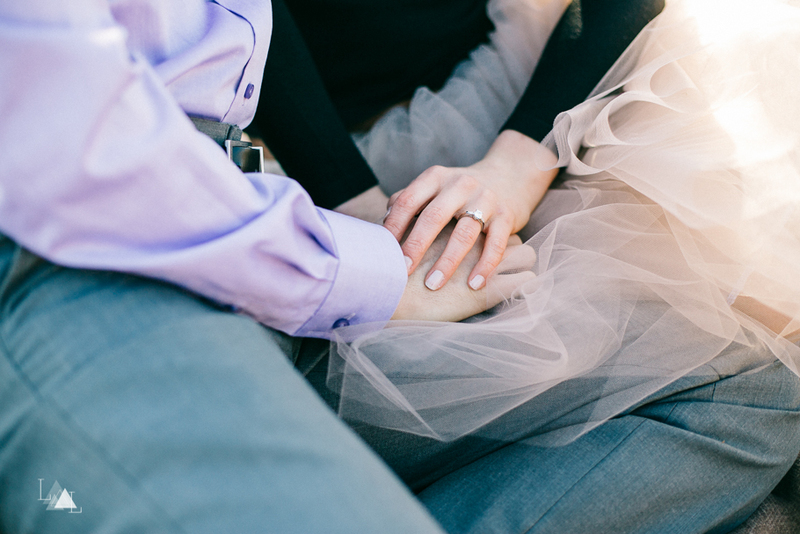 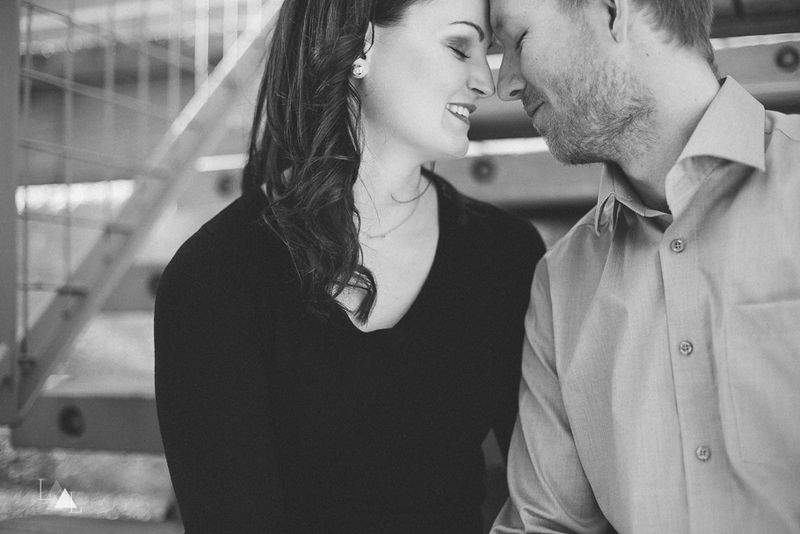 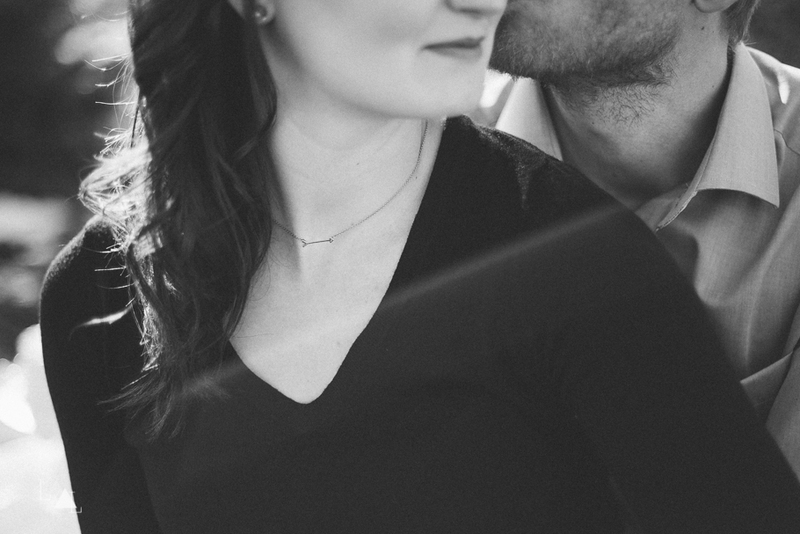 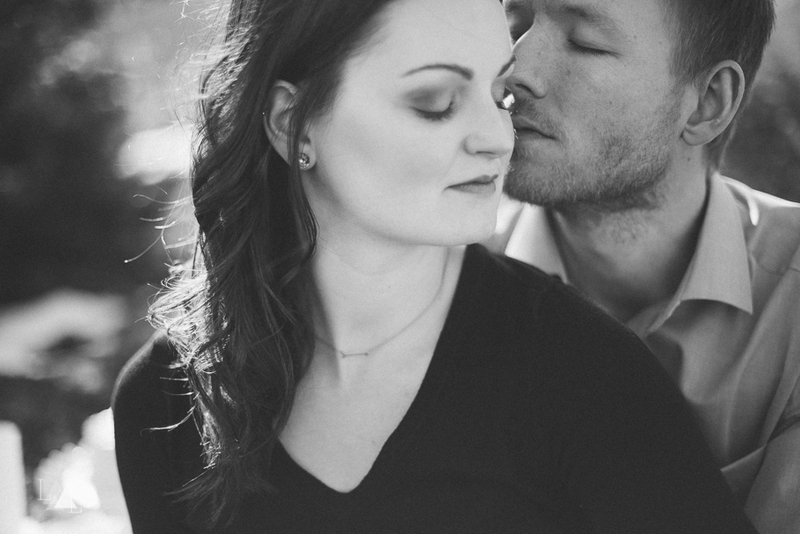 We had a fabulous time with this amazing couple. 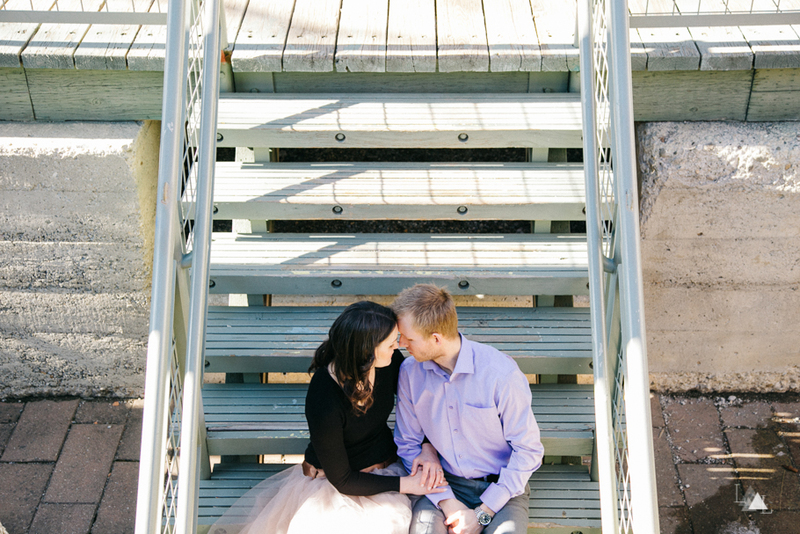 Make sure you check back for Part 2 of their session, coming soon!